Go to town and buy some rice crackers. A rice cake got caught in my throat. 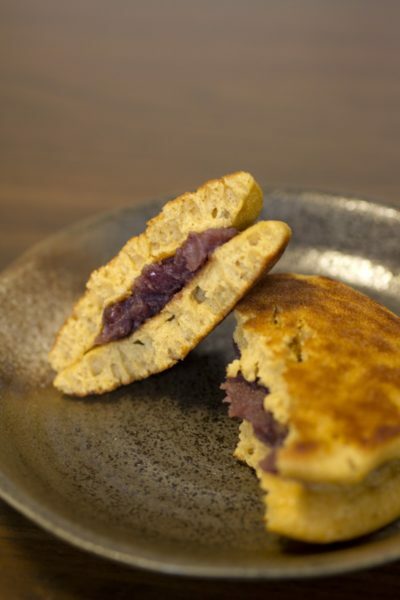 Red bean paste is the oriental alternative to custard. She divided the sponge cake tight down the middle. The onset of winter is represented by wagashi like these. I was given these natto snacks by my grandma. This rice cracker is crisp.